With companies competing for everyone’s attention, a great marketing strategy is essential. These marketing strategies need to be highly effective, should reach its target audience, and be within budget. 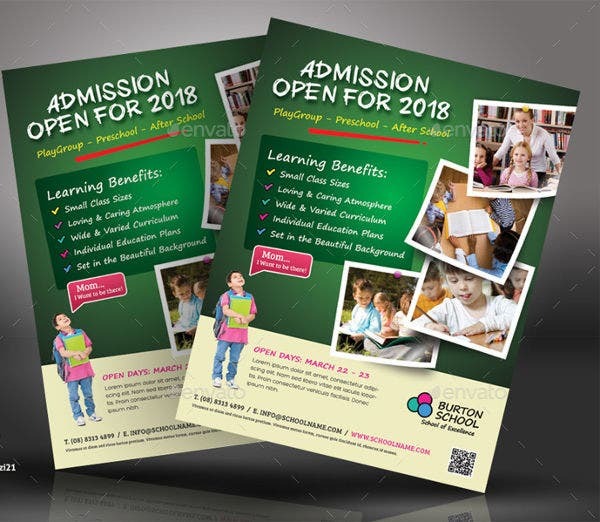 Choosing the best method to advertise can be a painstaking, decision-making process.You may also see sample flyer templates. 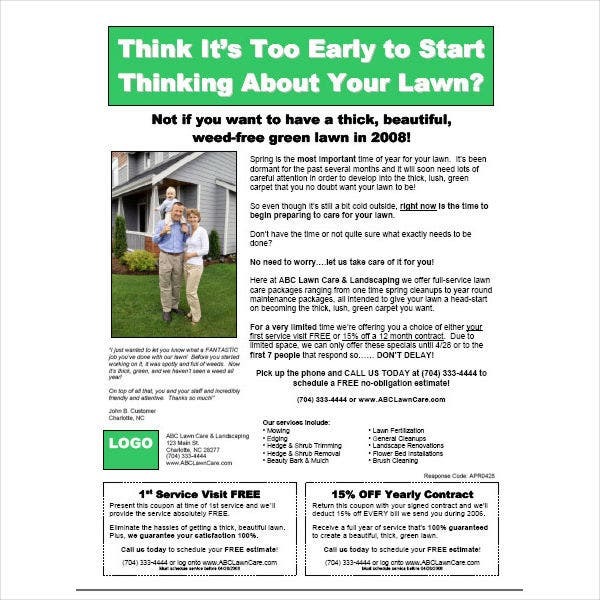 But one strategy is most straightforward and efficiently demands a company’s desired consumer attention—the flyer. 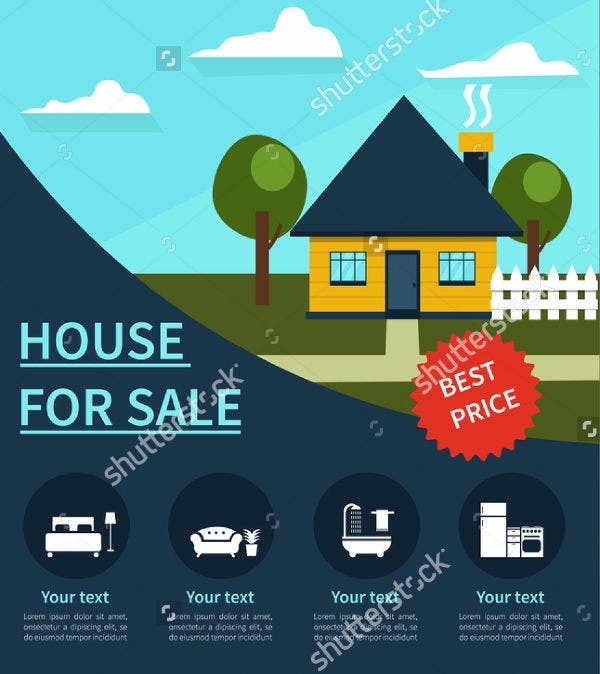 This method of advertising may be considered to be the most basic and traditional. But due to the fact that it is still highly used today, its reliability to deliver its purpose is undeniable. 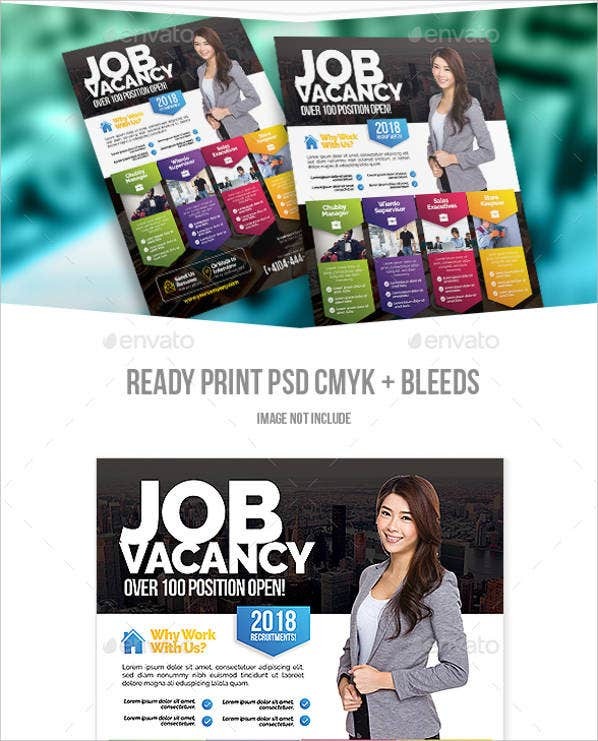 In this article, we share with you the best flyer templates that your company is sure to benefit from. 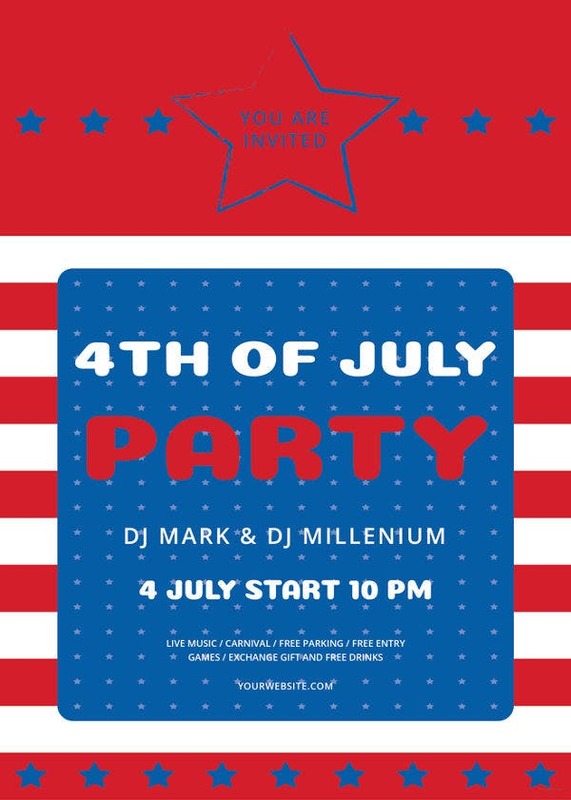 What Is a Flyer and What Is It For? 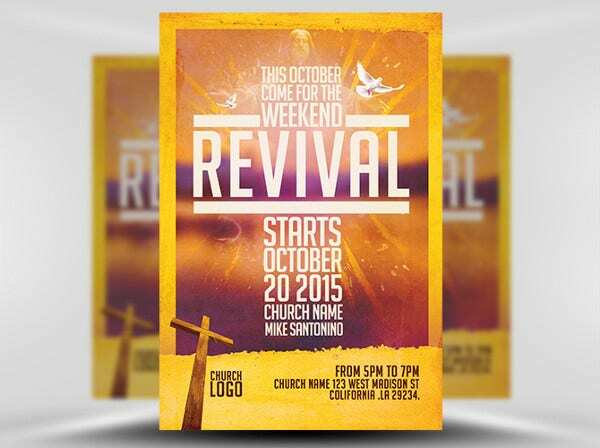 A flyer is a single, unfolded piece of paper that is used to advertise a product, service, event, or even a skill. 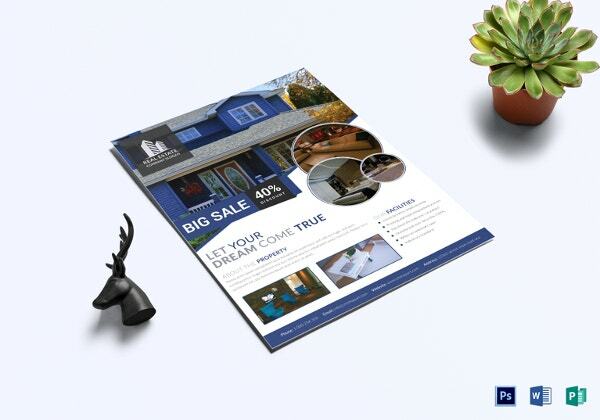 Flyers are the perfect option to personally reach a large customer base in a small area in the least amount of time. 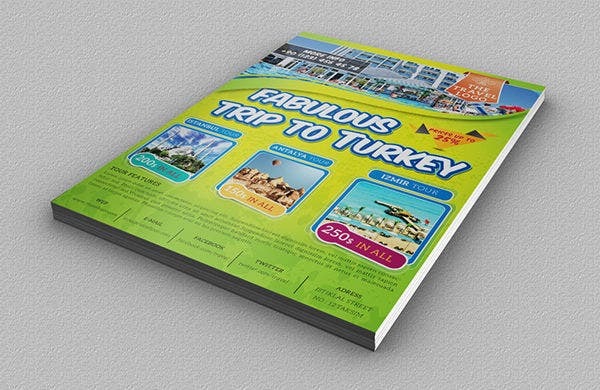 Therefore, flyer distribution is the most efficient and cost-effective marketing practice. 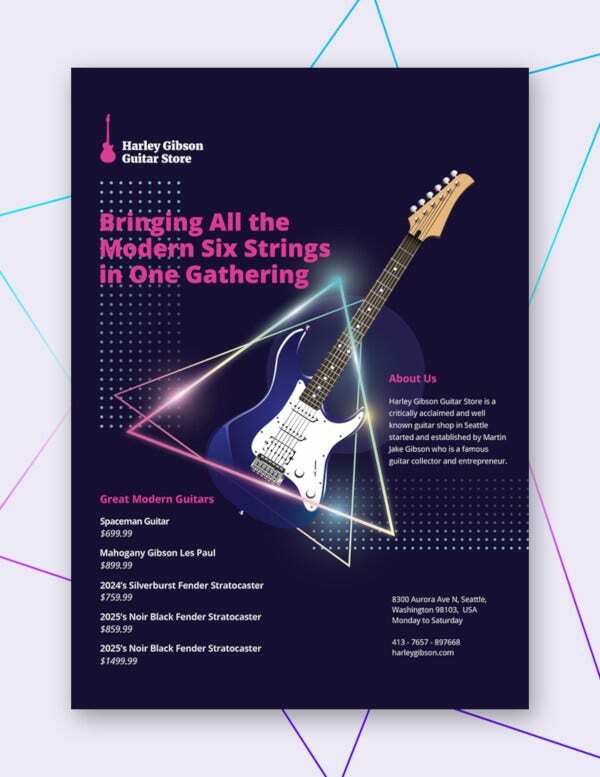 As flyers are generally printed on an 8.5″ × 11″ piece of paper (at maximum), its contents need to be as eye catching and informative as it can possibly be to ensure that it disperses all the necessary formation and generate the needed attention. 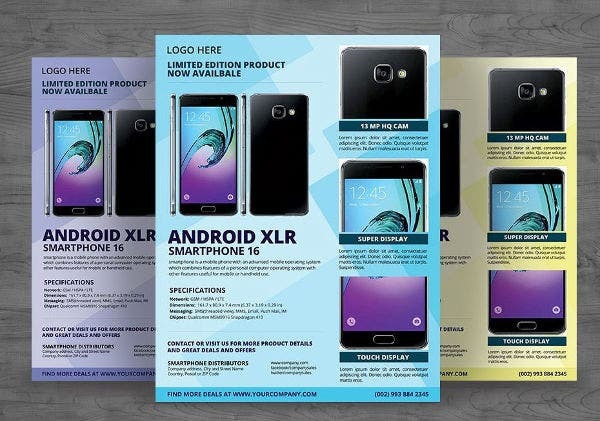 The printable flyer templates on this article are proven to be competent at those as they come in premium designs that are sure to create a buzz for your product. 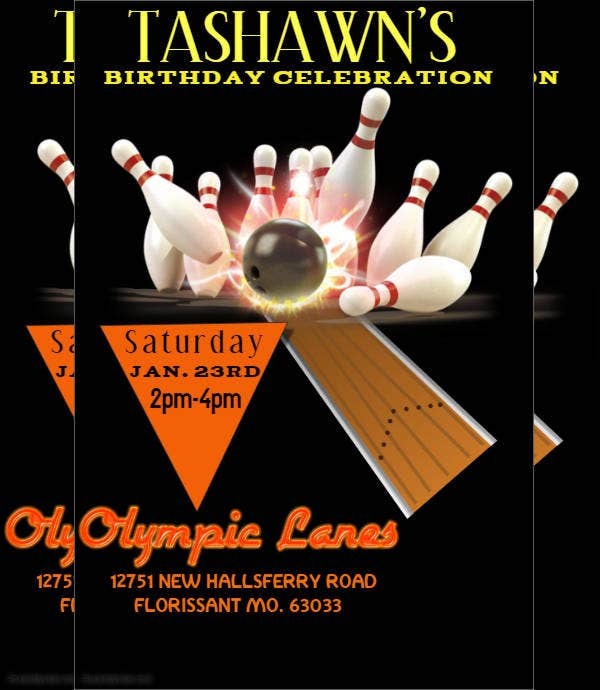 Another viable option are double sided flyer templates. 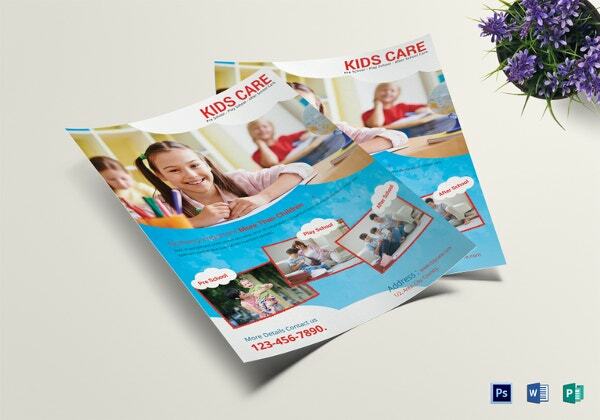 These templates allow for printing on both sides of the paper, increasing your advertising space. 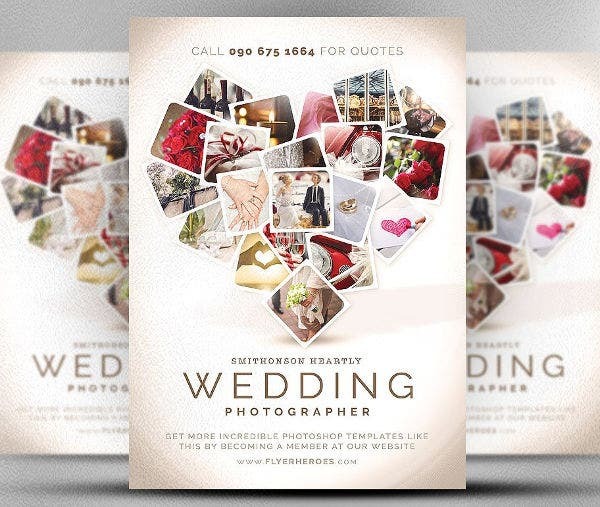 All types of organizations benefit from flyers, especially ones that are new to the industry and are establishing their name and brand. 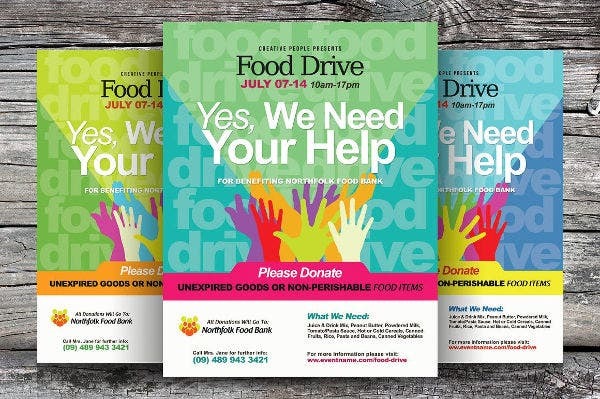 From government agencies to corporations to non profit organizations, flyers are a useful marketing tool. Even individuals who are advertising their skills to gain employment use flyers to catch attention of recruiters or potential employers. 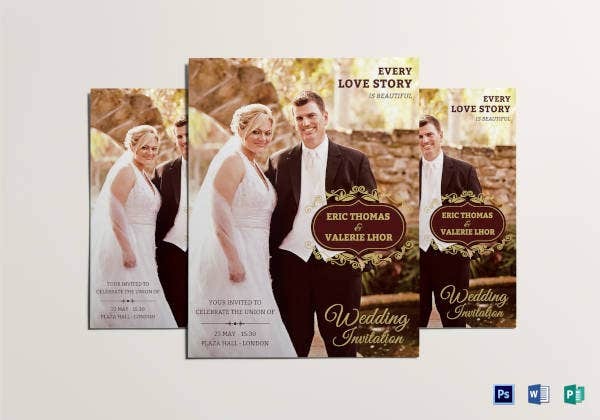 The biggest benefit that a company gains from using flyers, aside from the minimal cost considering its effectivity, is that companies get to personally interact with existing and potential consumers. 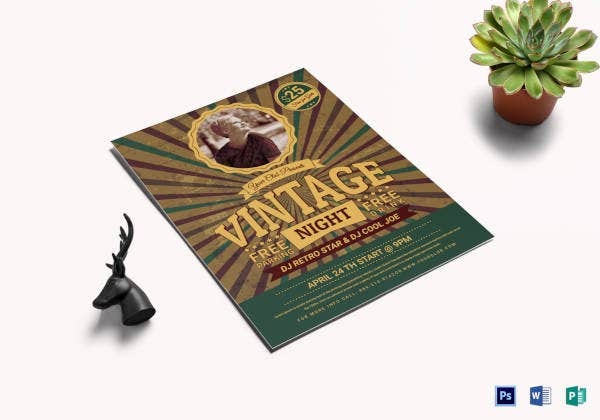 With its nature of distribution mainly through handing them out on the street or wherever a crowd is present, flyers facilitate the opportunity to acquire feedback and ideas from consumers. 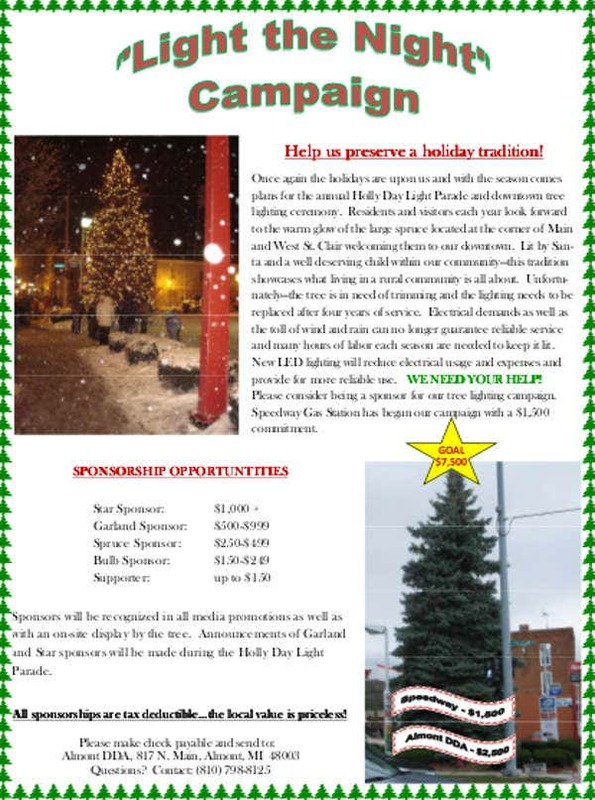 A flyer is sometimes utilized to proclaim a cause to keep people updated and informed of the latest goings on, most commonly with social issues. We may sometimes overlook the flyer as an essential source of information, but this unassuming piece of paper holds a profound history. Flyers were primarily produced to initiate political revolutions and allow common folk into arenas that only the elite and highly educated were exclusively members of. 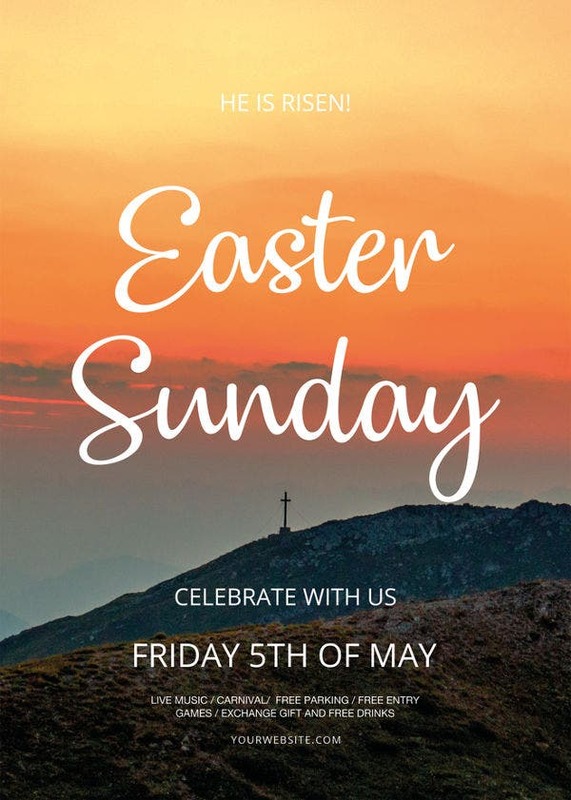 The method of using flyers started in mid-thirteenth century Europe (as common history sources would say), right at the era when groups were starting to question the church and the monarchy. Instead of shouting from the village square to advance one’s political arguments, printing them on flyers and handing them out to citizens was more effective. Not to mention, distributing flyers can be more discreet and gives the questioning party less chances of ending up in hot water with the government. Channeling to the modern times and with the accessibility of photocopy machines, the usage of flyers is still just as relevant. Flyers are still distributed to declare rallies and during election periods to boost ideas and increase political allies. 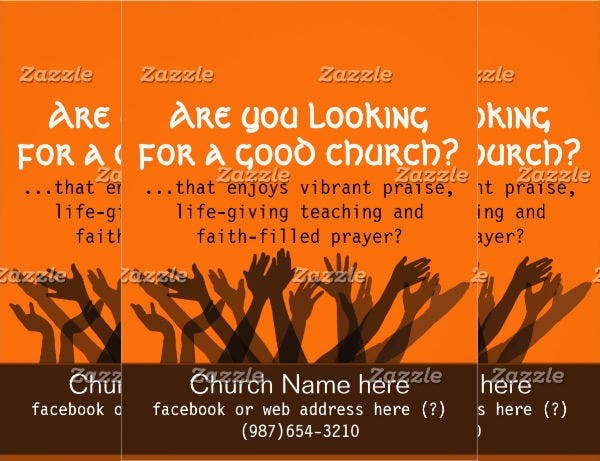 We have gone to great lengths to provide you with flyer designs that are sure to catch your audience’s attention. 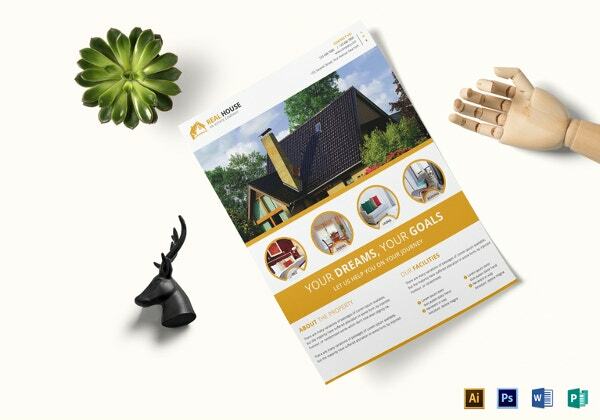 All our free flyer templates are easy to customize, even without the basic knowledge in graphic design and are printable even with just a home printer. 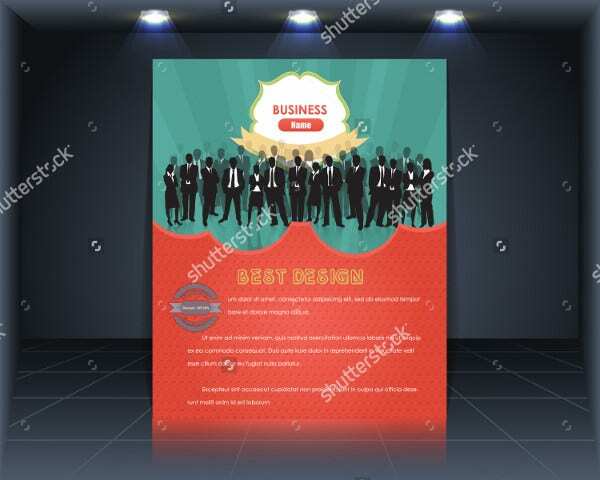 Plus, the template usage in this article come at the most minimal cost, so you are sure not to break your marketing budget. 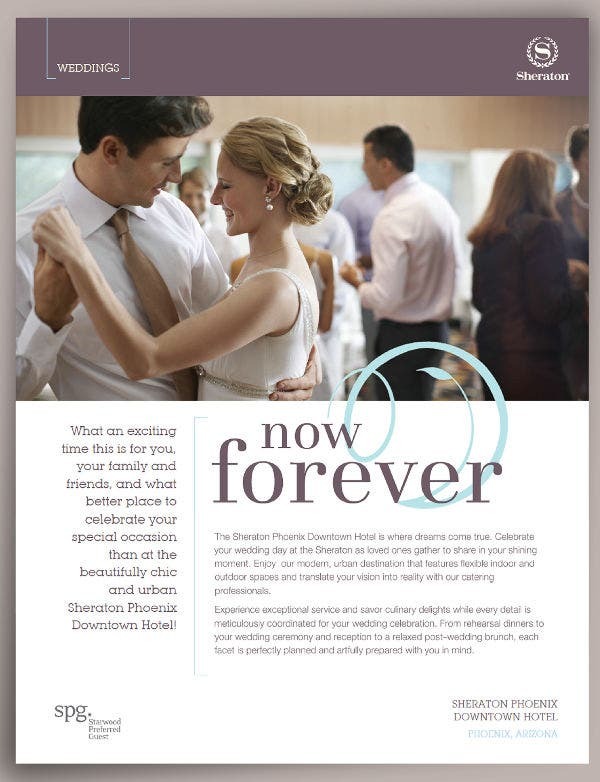 Strategize your content – In a flyer, there is only so much you can convey with such limited space. So before you think about getting too detailed in your content, retain just the most important and relevant to your customers. 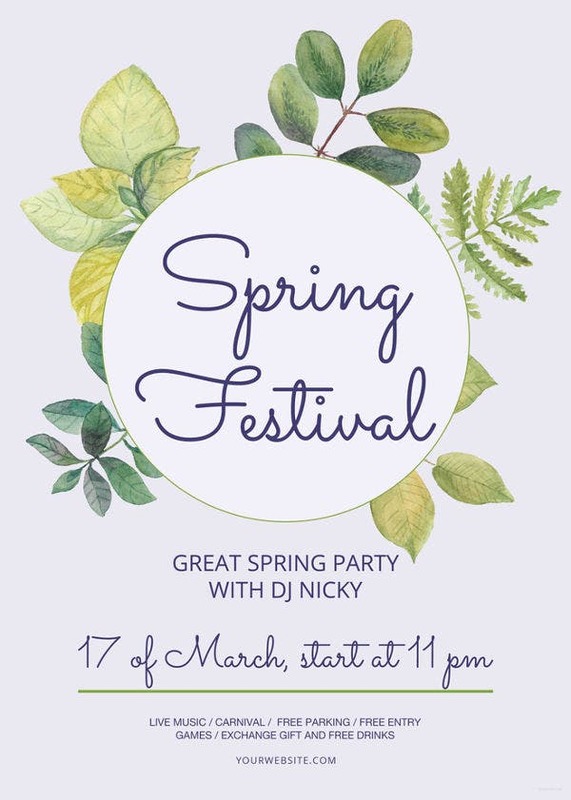 Remember that flyers only have a short lifespan and are only used to advertise one-time events, so ease off on the oversharing. Use bullet points – Consider the attention span of your readers by creating concise but information-packed sentences. Using bullet points ensure that you take command of the reader’s attention and emphasize important details. 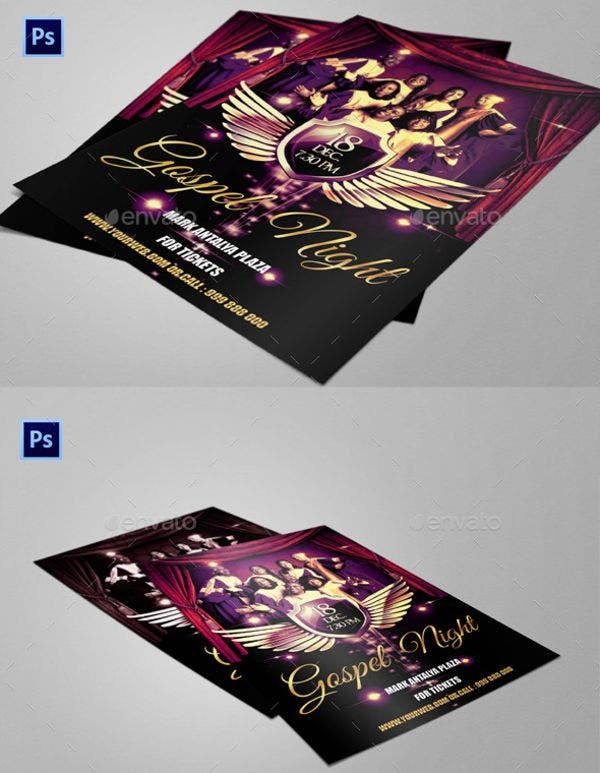 Business event flyers especially can take advantage of this suggestion. 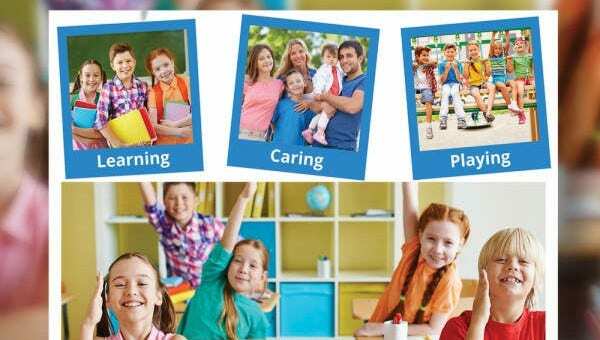 Incorporate your own images – Some templates in this article come with built-in, high-definition images. 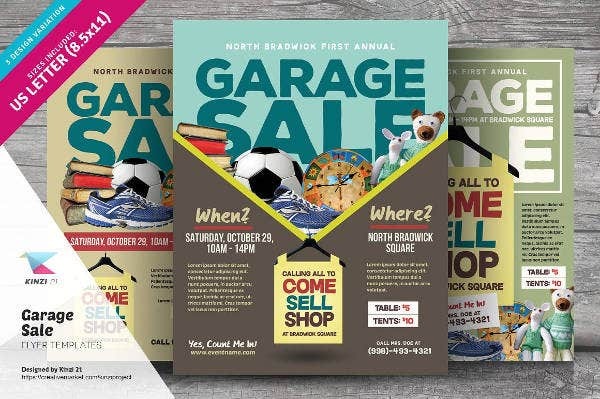 But if you see the need to mix in your own pictures into the flyer, then these will create even more highly customized flyers that will engage and inform readers. 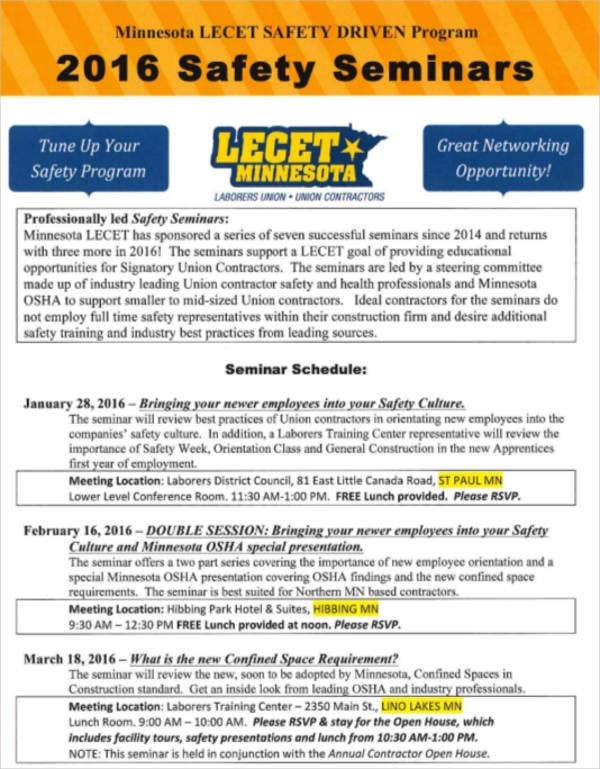 Customize the color scheme – To keep your flyer within your company’s brand, these templates’ color schemes are easy to edit. Add witty text – Grabbing a reader’s attention is also possible through text. 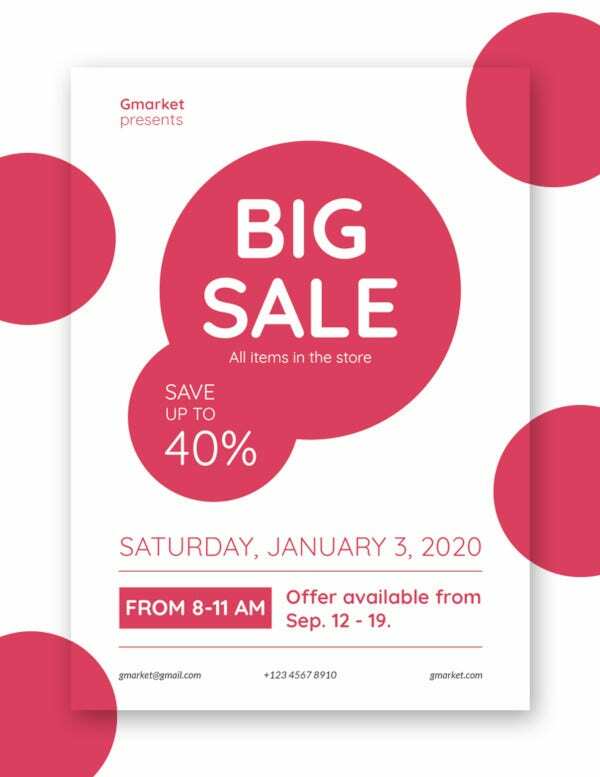 For example, with for sale flyers, even just the terms Big Sale or Garage Sale are enough to create excitement with eager shoppers. 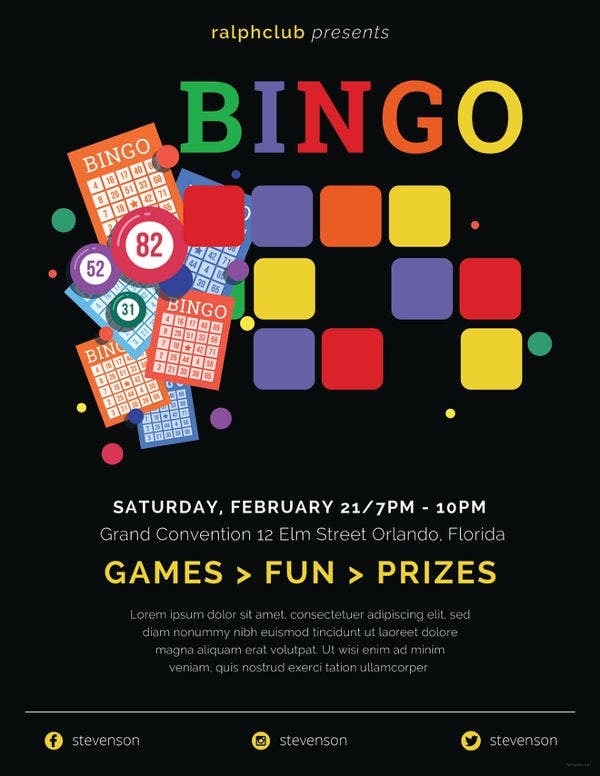 Incorporating humor and popular jargon are very helpful in creating interesting flyers. 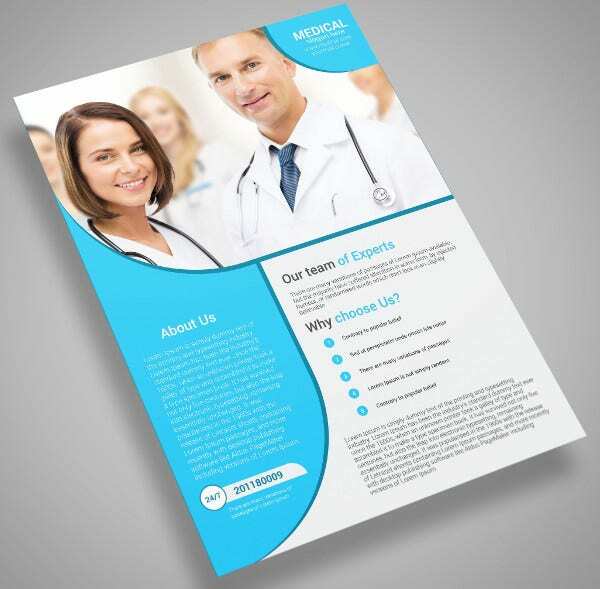 Print a sample flyer – Before committing to mass producing your fliers, it is best to print out a sample first. 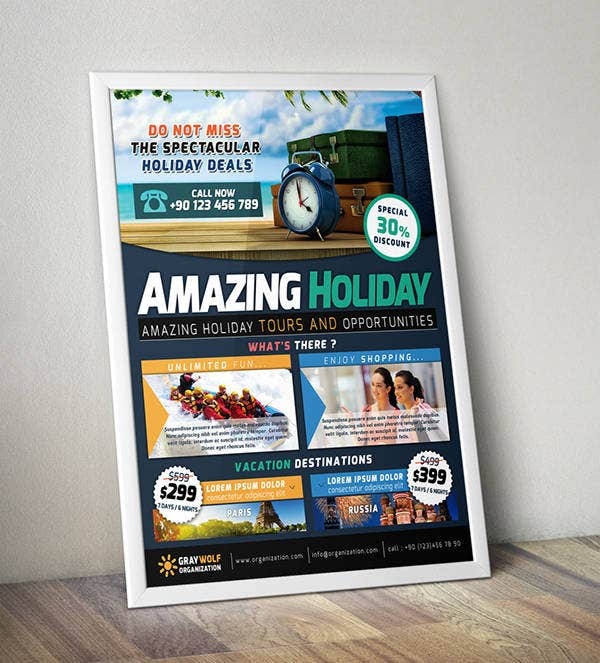 This way, you are able to scrutinize which areas of your flyer need adjustments. 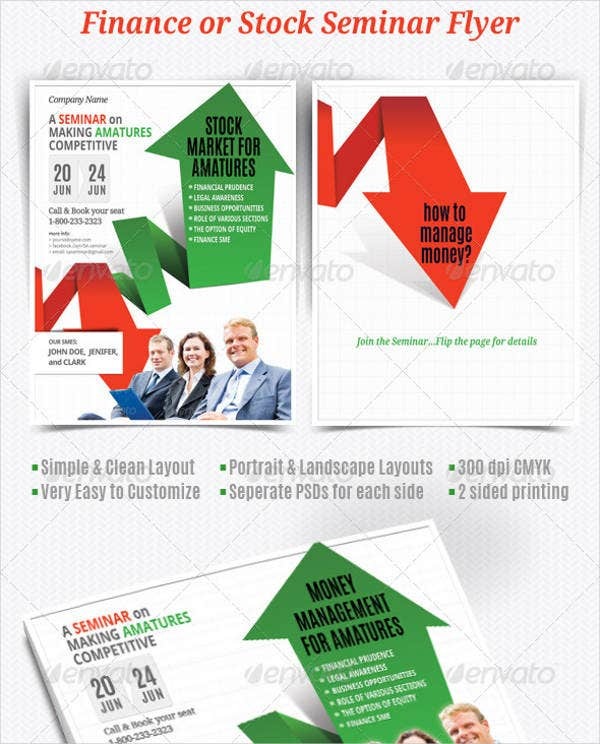 This ensures that you create flyers with a low decline rate and with the high chances of reaching your target audience. 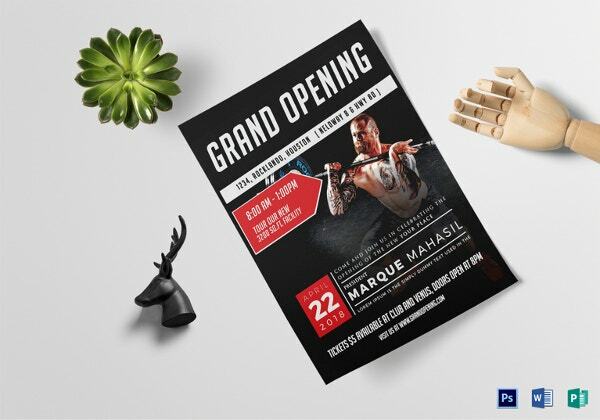 Aside from advertising products or services, flyers can also be utilized to publicize special events to entice consumers to attend. Getting customers to experience first hand what the company has to offer is a surefire way to gain new support and will kickoff your publicity through word of mouth. This allows your company to establish in a more diverse customer base. 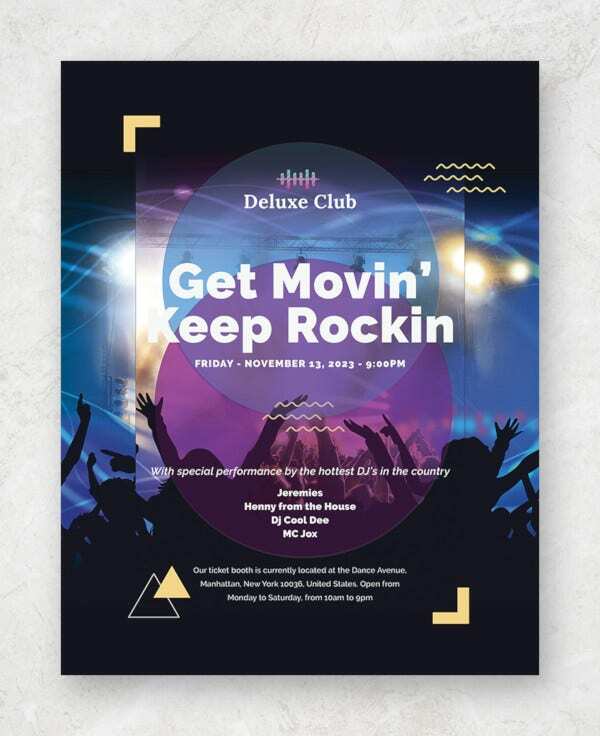 Our beautiful flyer templates run the gamut from events to businesses, and there is surely a template that fits best with your company’s needs. Check them out below. 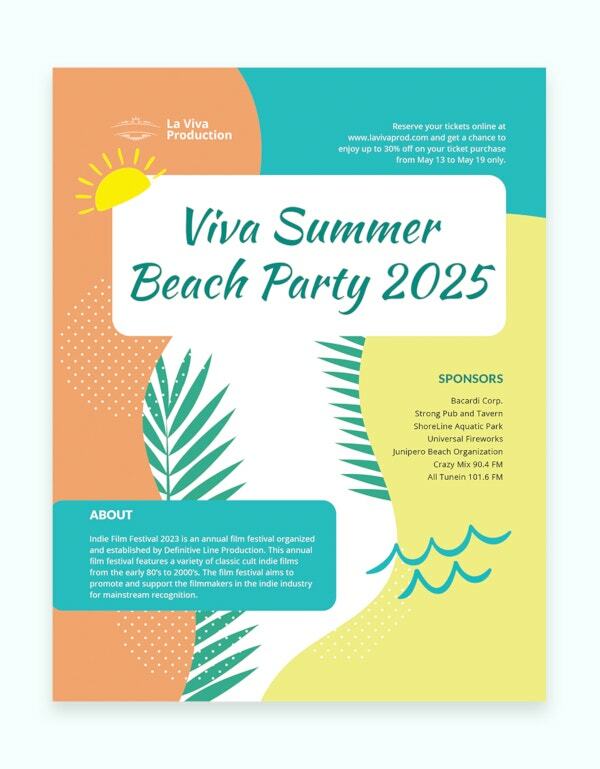 Event flyers are distributed to get the word out about a special occasion that a company might have to gain attention to a new product or to simply to set a date to personally interact with their consumers. 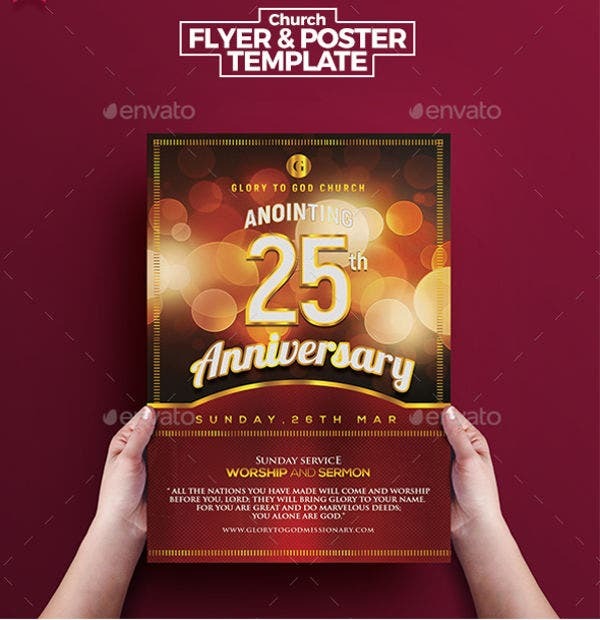 Event Planning Flyer – These event flyer templates will fit event planning companies. 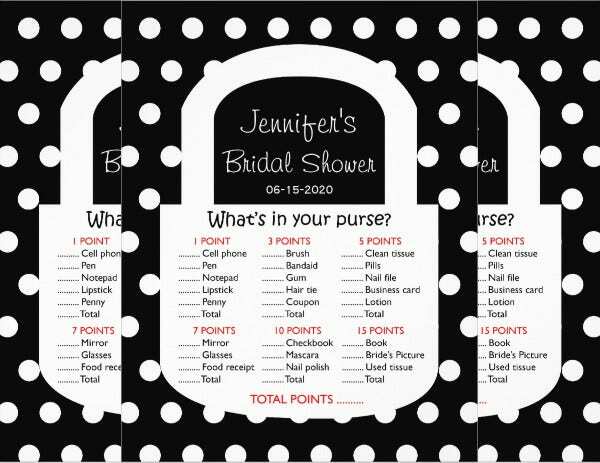 You can go image-heavy with this template, as clients are more inclined to use images to decide to sign up for your services. 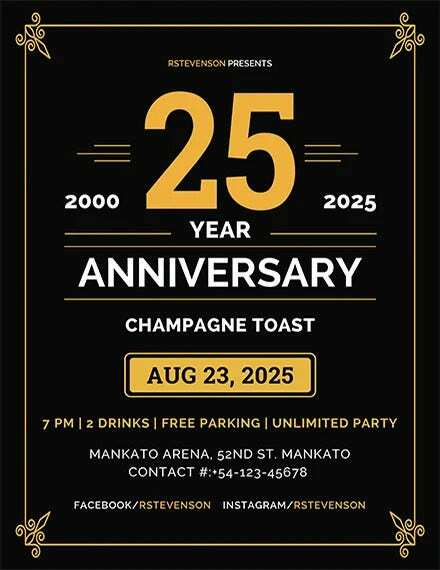 Birthday Event Flyer – If you wish to invite a big crowd for your birthday, these birthday party flyers will make the job easier to accomplish. 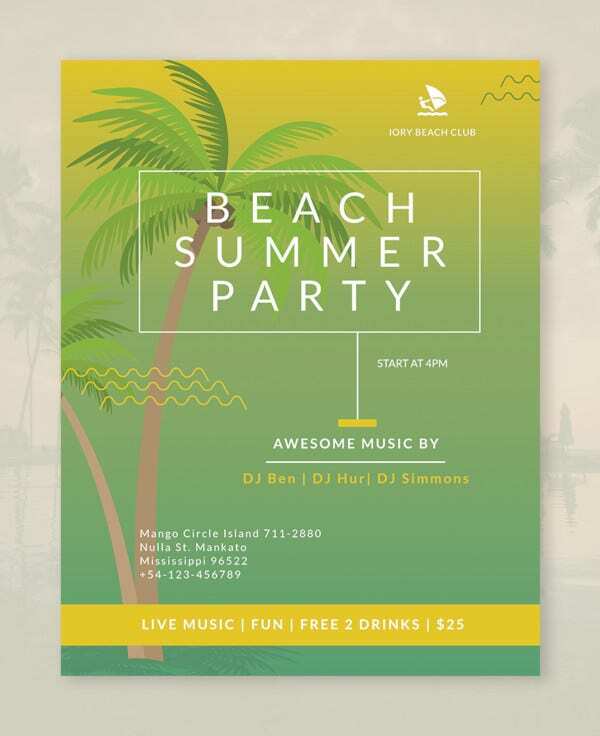 These flyers can be considered actual invitations to the party and is a good way to market the venue or menu provider of the party. 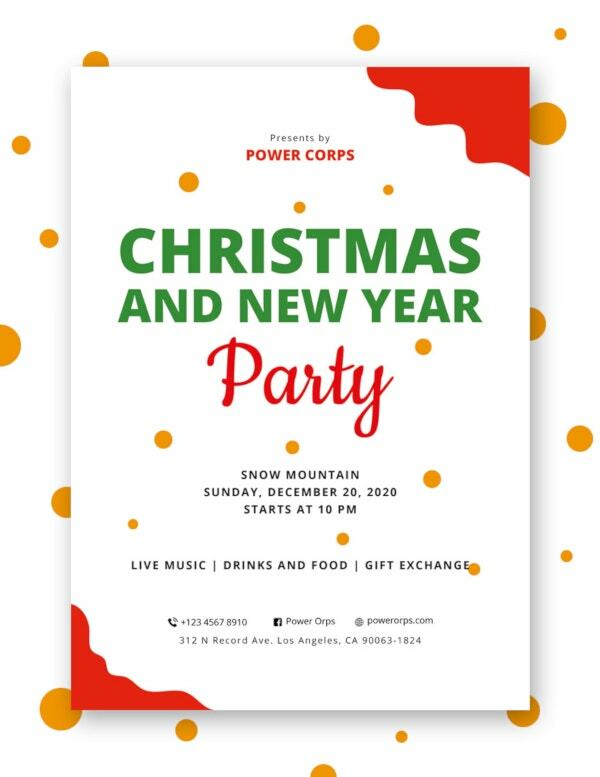 Charity Event Flyer – To create a successful charity event, you are going to need to invite a lot of people to support your cause. 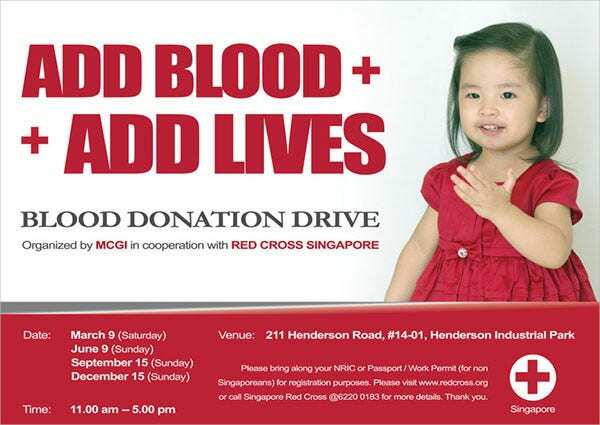 Charity events rely on special activities like music events to ensure a high attendance of people. 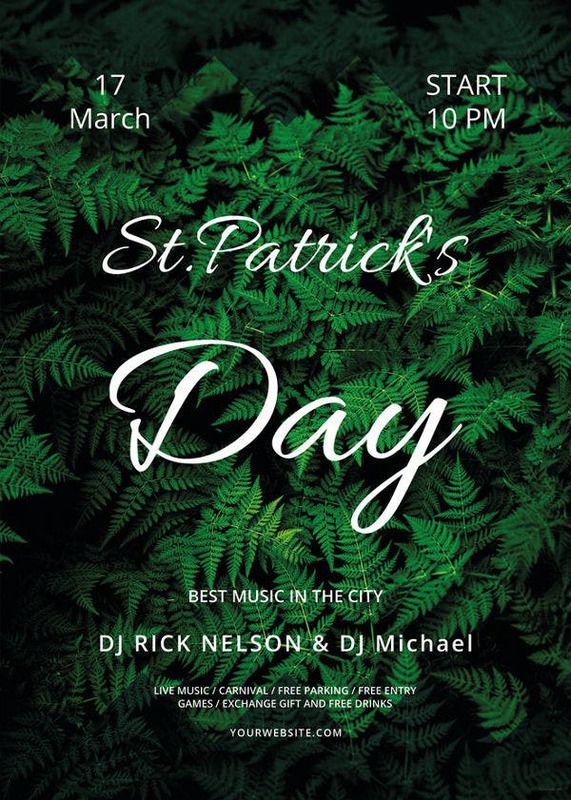 These music event flyers are perfect to match with an event like this one. 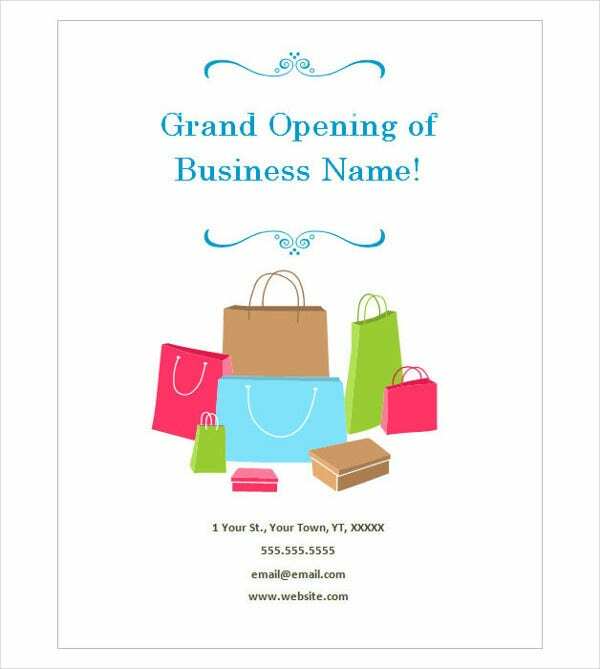 Beautiful business flyers, in particular, have a more formal feel to its flyer designs. 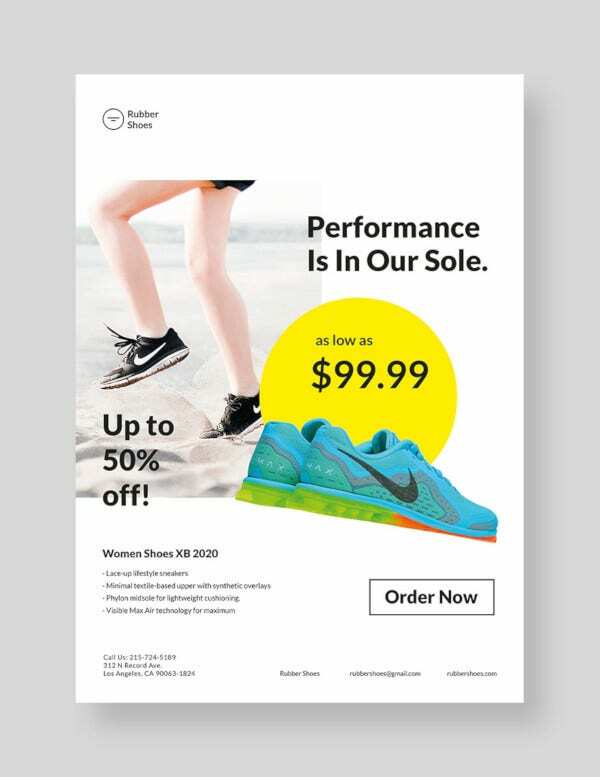 Studies show that companies who develop flyer distribution campaigns have an improved return on investment as compared to other marketing activities. 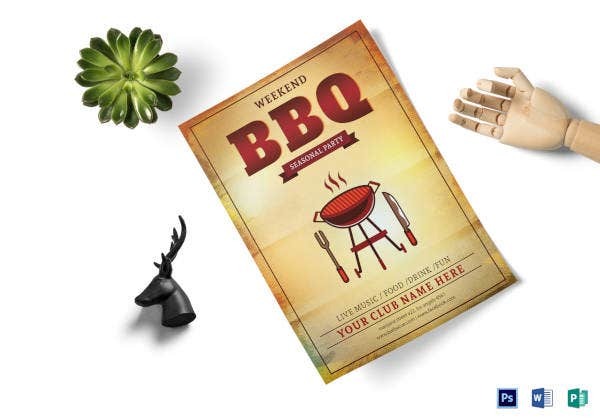 Flyer distribution allows companies to directly and personally reach out to their consumers. This creates a more profound experience for them, producing a loyal consumer base in the end. 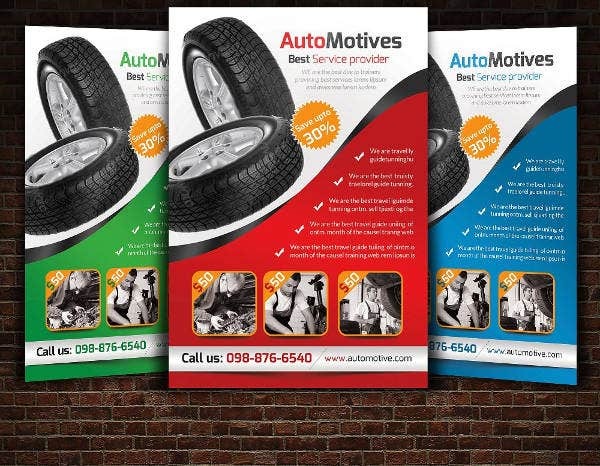 Automotive Business Flyer – The automotive industry relies on flyer distribution as the consumption of their products rely heavily on communicating with individuals who can explain the ins and outs of their particular motor vehicles. 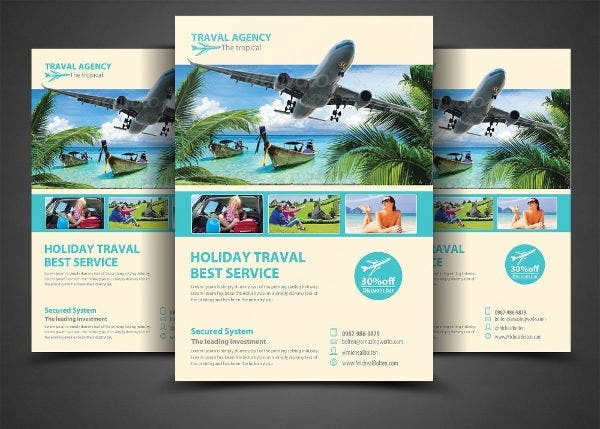 Plus, with the fast turnover of automobile features nowadays, flyers are a great way to keep your clients interested and updated. 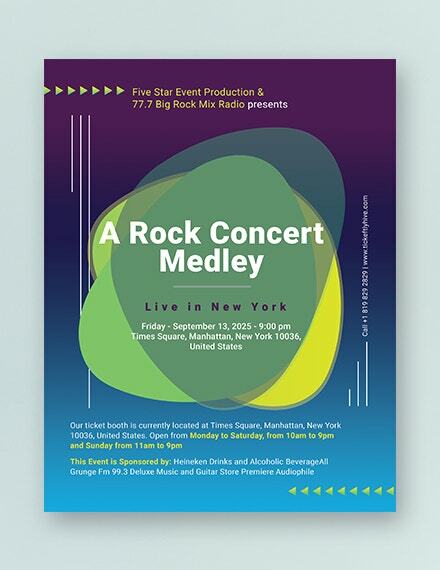 Our collection of flyer templates should be enough to cover every type of company or event that needs a boost in consumer visibility. 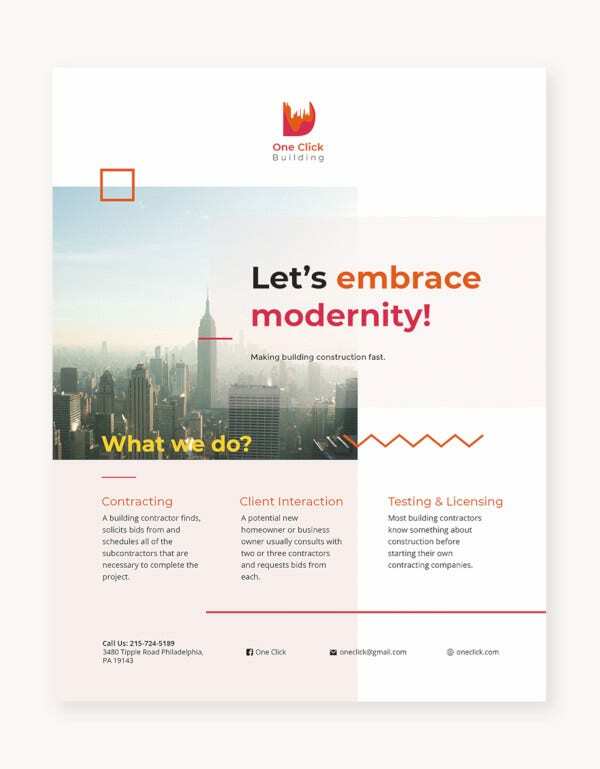 If you are still on the lookout for more flyers, check out the rest of our site’s template offerings for designs that are tried and tested to be effective in brand and product marketing. 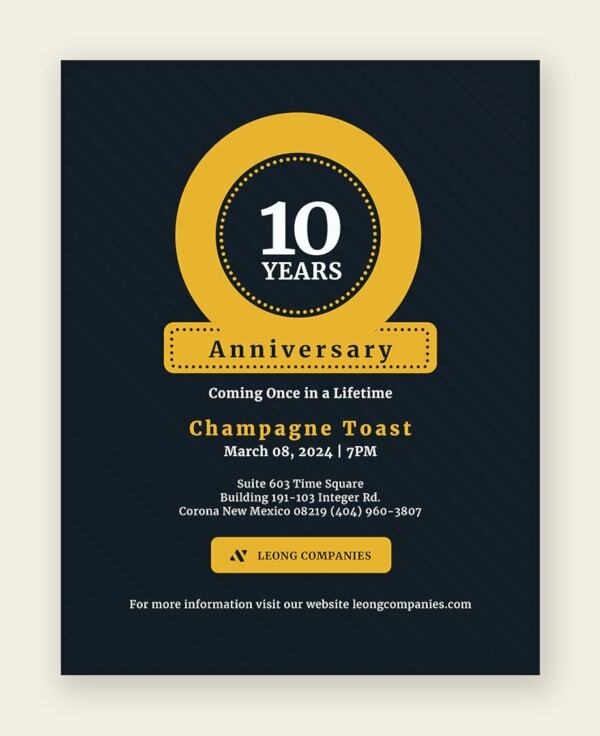 If you are still on the hunt for more flyer templates like the ones above, visit our restaurant flyer templates page. 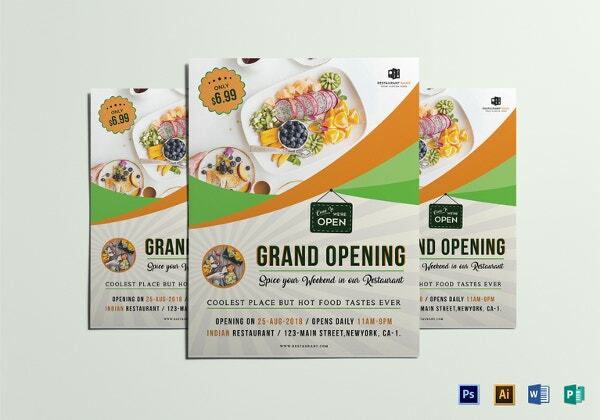 Every type of restaurant, from the hole-in-the-wall to the fine dining establishments, will surely find a flyer template that suits their brand and special menus.